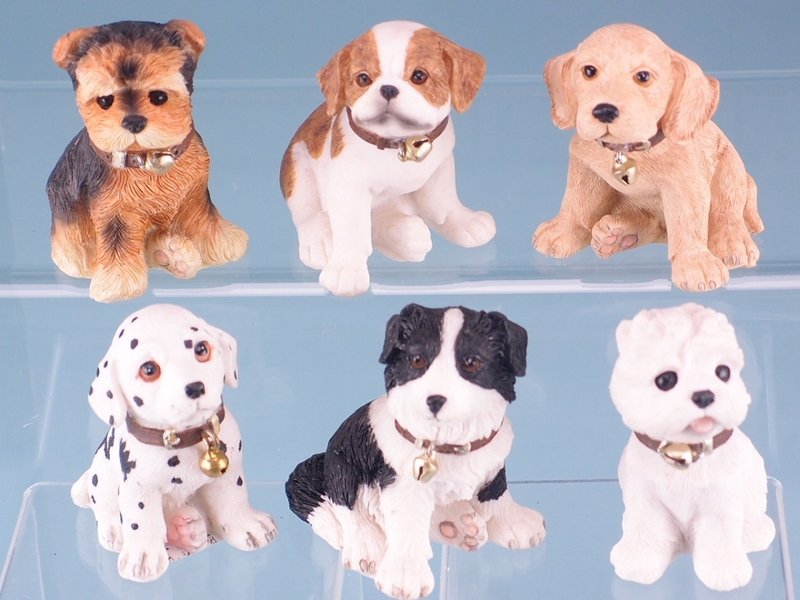 If you’re a dog lover or owner, then these Sitting Dogs with Collar ornaments, 6cm in height, are a must buy to help give a personal touch to your home. 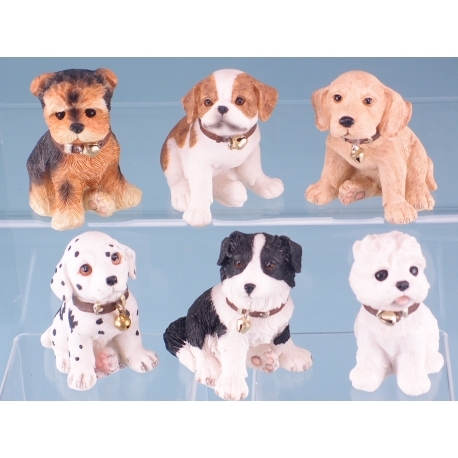 Each one has been painstakingly crafted to properly represent the respective breed with everything from the fur to the eyes being specifically designed to give each figurine a remarkably different look. If that wasn’t enough, each ornament also comes with an already attached collar of a sleek design that has on it a small golden bell. This is the perfect final touch on what is already a wonderful little item.